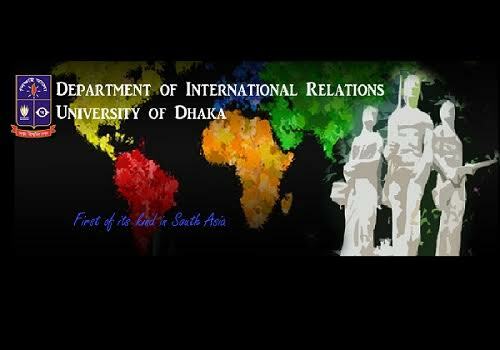 The DUIR has been offering Bachelor of Social Sciences (Honors) degree in International Relations since 1969. This thriving program takes in approximately 901 students every year through an admission test conducted by the Faculty of Social Sciences and the Faculty of Arts. The program is aimed at imparting knowledge on the concepts, approaches and methods of the discipline so that a student can develop critical understanding of the diverse and contested issues of international relations. This four-year degree program consists of 8 (eight) semesters and includes teaching of 32 course units, which is translated into 128 credit hours. The total credit hours are evaluated on the basis of 3200 marks, of which 3000 marks are for 30 full unit taught courses, 100 marks for field research/project work/internship, and 100 marks for written and oral comprehensive examination. As part of this undergraduate program, students have to learn a foreign language other than English and their native language. The newly introduced curriculum is innovative, which ensures that students learn about international politics and events that directly affect their lives and equip them with necessary knowledge and skills to succeed in a rapidly changing world. The Department started its journey with Master’s degree in International Relations back in 1948. The MSS program deals with a wide range of issues of contemporary relevance in global politics. It is designed in a way that gives students freedom to choose courses from a broad array of thematic areas, world regions and countryspecific study for specialization. The MSS program provides students with knowledge, skill and techniques that enable them to pursue a career in academia, international organizations, NGOs, journalism, MNCs and the government. The students who have successfully completed the four-year BSS (Honors) in International Relations are entitled to enroll into the MSS program. This one-year degree program consists of two semesters and includes 32 credit hours. The total credit hours are evaluated on the basis of 800 total marks, of which 600 marks are of 6 full unit taught courses, 100 marks for field research/project work/internship, and 100 marks for written and oral comprehensive examination. 1 The number of intakes at undergraduate level may vary year to year depending on the decisions of the Department. The DUIR also offers an M.Phil. degree in International Relations. Its faculties have supervisory strengths in the areas such as international theory, international political economy, international security, foreign policy, conflict and peace studies, international organizations, international law, international development, migration, gender and minority issues. The program extends over two academic years and consists of studies and research. The Degree of Master of Philosophy shall be awarded by the University in recognition of the successful completion of the M.Phil. ‘Courses of Studies’ and ‘Research’ as prescribed by the Academic Council of the University. The terms and conditions regarding admission, examination and other matters relating to the Degree shall be prescribed by regulations enacted by the Academic Council and the Syndicate. The DUIR offers Ph.D. degree in International Relations for those who wish to acquire an in-depth understanding of an area of international relations through rigorous empirical research. The Department has supervisory strengths in the areas such as international theory, international political economy, international security, foreign policy, conflict and peace studies, international organizations, international law, international development, migration, gender and minority issues. The Degree of Doctor of Philosophy (hereinafter called the Ph.D. degree) shall be awarded by the University in recognition of the successful completion by a candidate of a program of advanced Study and Research and acceptance by the Academic Council of the Thesis submitted by the candidate after a period of at least two years of registration at the University for the Ph.D. degree. The Rules regarding the admission to the courses of Studies and Research leading to the Ph.D. degree, the submission of the Thesis, and its examination, shall be prescribed by regulations to be enacted by the Academic Council and the Syndicate. 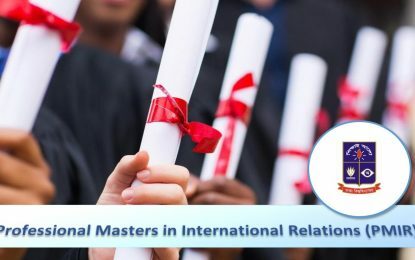 The Department introduced a short certificate course styled as Certificate in International Relations (CIR) in 2003, which drew enormous interests among the participants. Subsequently, in response to the demand of the participants in the CIR the Department took initiative to upgrade the existing certificate course into a postgraduate diploma program. Finally, the Post-Graduate Diploma in International Relations (PGDIR) was launched in 2008. This program provides a concise but broadranging introduction to the discipline of International Relations, focusing on the close relationship between the evolution of theory and the events of the twentieth century from the World Wars and the Cold War to the Gulf War, the conflicts in Palestine and Afghanistan and the revolution in Information Technology. Thus, the overall objective of the PGDIR is to enhance the understanding of international relations at both theoretical and practical levels. The demand for a diploma course in the field of international relations is growing and the existing opportunity is inadequate. 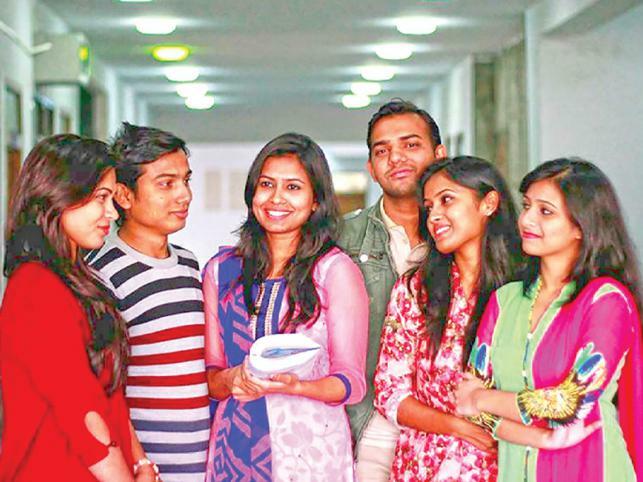 To fill up the lacunae, the Diploma Program anchored in the scholarly milieu of the Department of International Relations, University of Dhaka has been introduced. The PGDIR is designed to build academic competence and professional skills for practitioners, academic researchers in government, non-government, and higher learning and research institutions. Junior and mid-level public servants, members of the armed forces, executives working for consultancy firms, donor agencies and such other private organizations will also find the degree relevant, especially since increasing complexity of issues of present day international politics requires a broad knowledge of the subject along with specific analytical and management competencies. In addition, individuals planning to sit for competitive examinations will also benefit from this program.